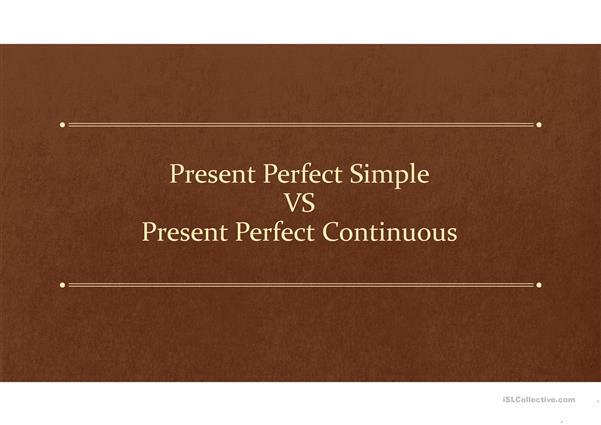 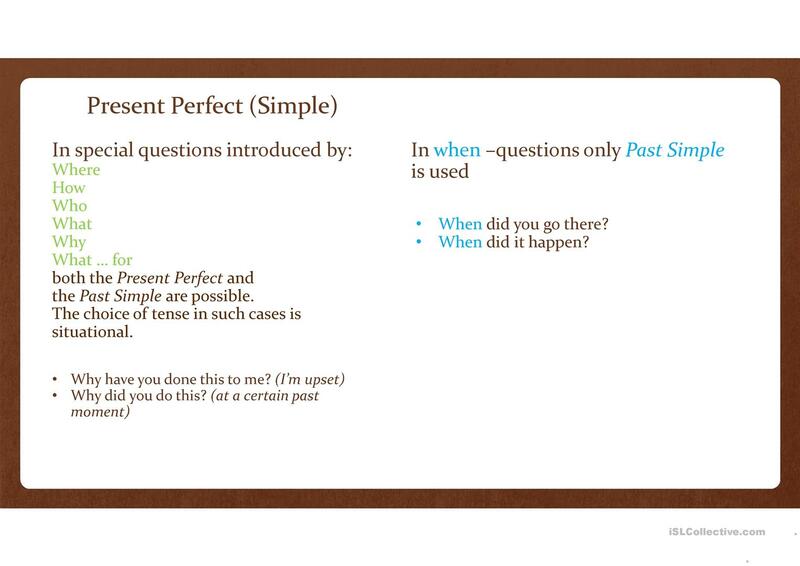 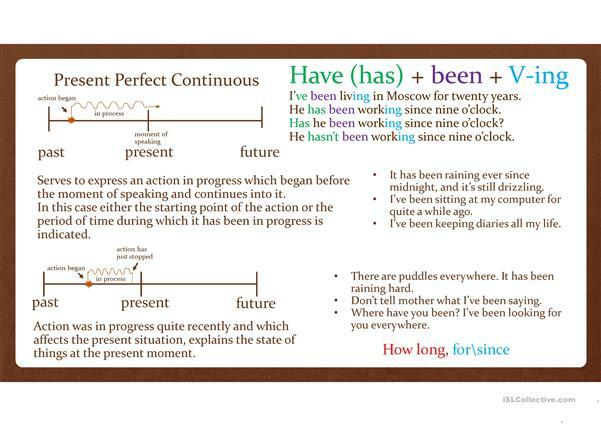 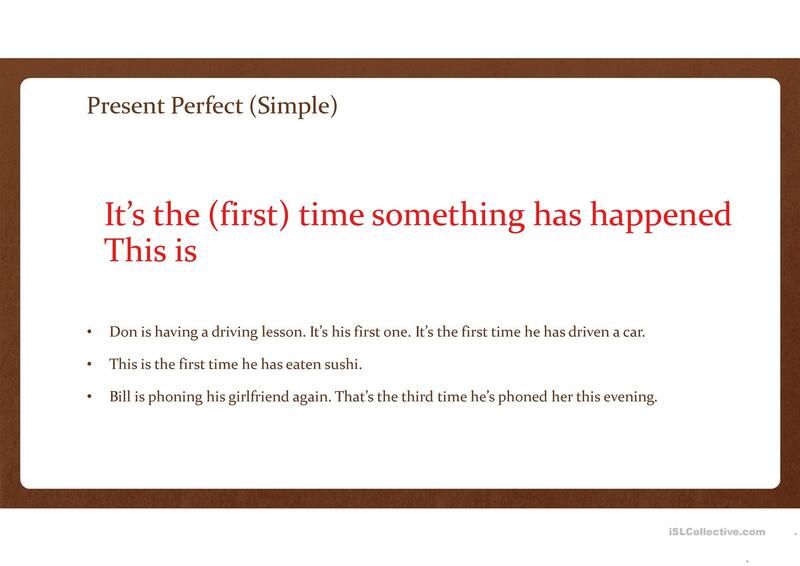 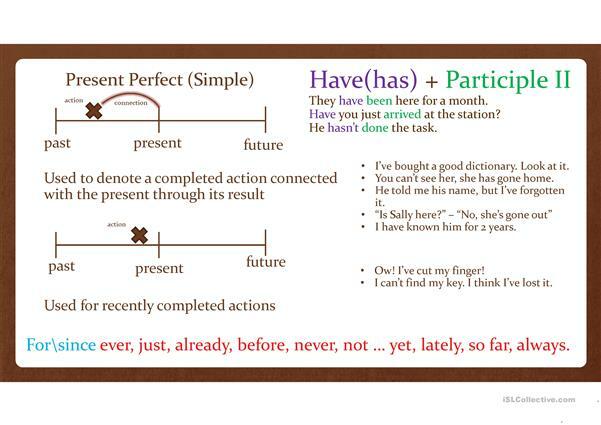 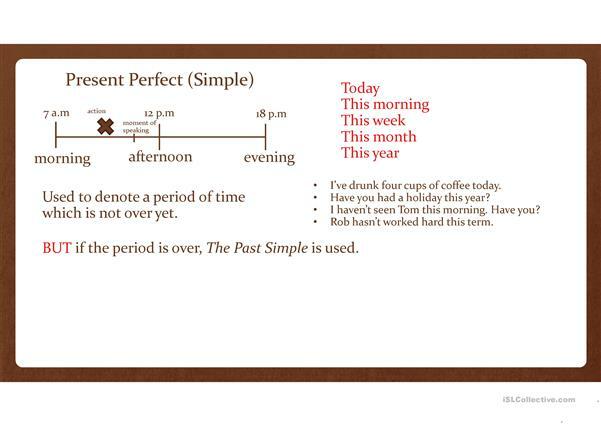 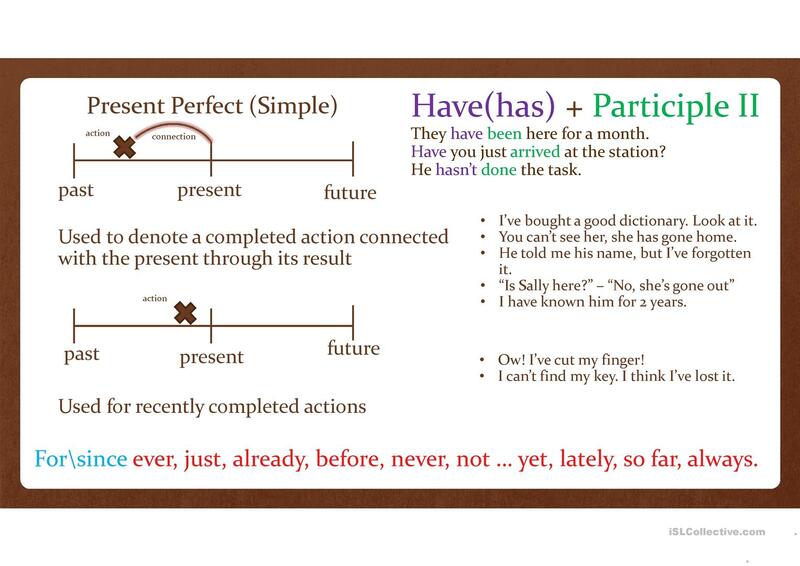 A simple grammar presentation explains how to form these two confusing tenses and in which cases to use them.  The presentation is provided with simple schemes, explanation and examples. The above downloadable worksheet was created for business/professional students, high school students and adults at Intermediate (B1), Upper-intermediate (B2), Advanced (C1) and Proficient (C2) level. It is a useful material for consolidating Present perfect tenses in English, and was designed for enhancing your pupils' Listening and Reading skills.